EARTHISTS. 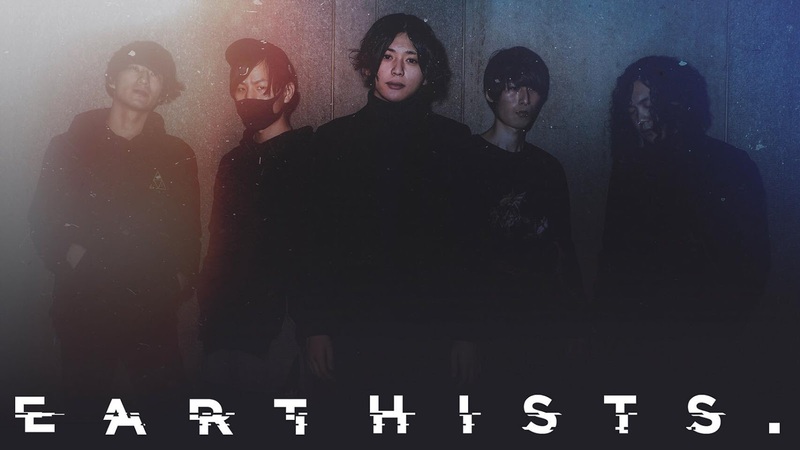 - Present Second Single and Video "Dogma"
Japanese Metalcore act, Earthists. have released a music video for their second single "Leaves", taken from the upcoming 2nd full album "Lifebinder".